Ian has three adult children & lives with Jan in sunny New Lynn. He lectures social work at Auckland Uni with interests in social justice, locally and globally. 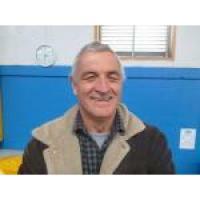 He also has a law degree & twenty years as a social worker & practice manager in statutory child protection in Auckland. Ian writes for the Re-Imagining Social Work blog site where he has written about the ‘revealed truth within the final report’.